GundogsOnline offers up some of the best hunting tips and tactics you can find online, and all for free. No matter if it's waterfowl, upland, or hunting dog oriented, we've got it covered. From the top pros in the country, right to you, these videos will help you be more successful next time your out hunting. Eric Altom, Ph. 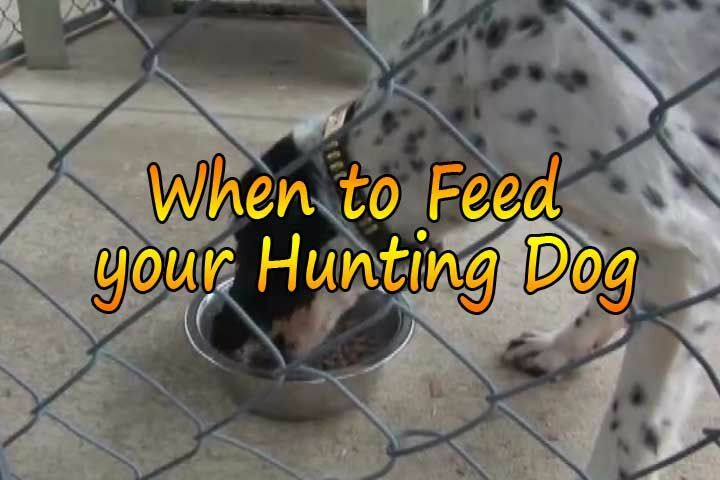 D, Senior Nutritionist, P&G Professional Pet Care - Eukanuba, talks about the correct and and frequency of feeding an performance hunting dog. Keeping Your Hunting Dog Properly Hydrated -- Eric Altom, Ph. D, Senior Nutritionist, P&G Professional Pet Care - Eukanuba, talks about tips for keeping your dog properly hydrated while hunting or training. Joint Problems and Hunting Dogs -- Eric Altom, Ph. D, Senior Nutritionist, P&G Professional Pet Care - Eukanuba, talks about the common causes of joint problems in hunting dogs. When To Feed Your Dog -- Eric Altom, Ph. 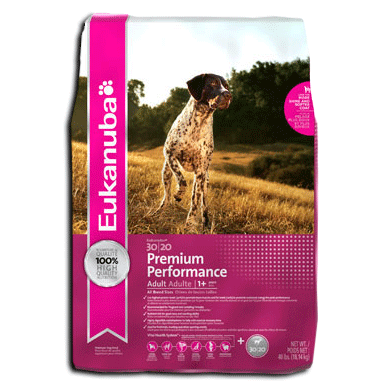 D, Senior Nutritionist, P&G Professional Pet Care - Eukanuba, talks about the correct and and frequency of feeding an performance hunting dog. Using A Treadmill To Exercise Your Dog -- Jennifer Broome, of Quinebaug Kennels, demonstrates how she gets her dogs the excercise they need, even on the worst days, by using a treadmill.